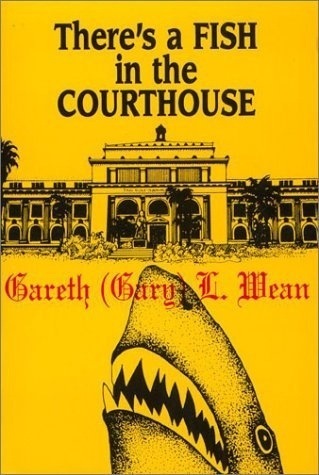 An interesting addition to any library where you seek to learn more about that founding document as it is applies to the law and court cases. 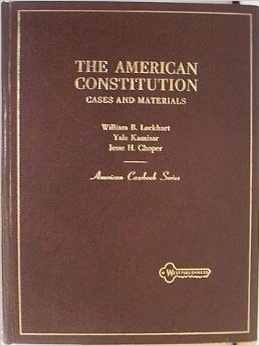 Filled with cases to reference with respect to the constitution. 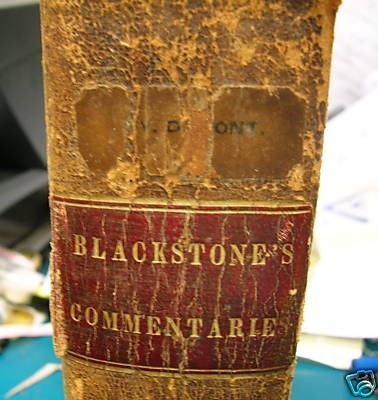 The Commentaries on the Laws of England are an influential 18th-century treatise on the common law of England by Sir William Blackstone, originally published by the Clarendon Press at Oxford, 1765–1769. The work is divided into four volumes, on the rights of persons, the rights of things, of private wrongs and of public wrongs. The Commentaries were long regarded as the leading work on the development of English law and played a role in the development of the American legal system. They were in fact the first methodical treatise on the common law suitable for a lay readership since at least the Middle Ages. The common law of England has relied on precedent more than statute and codifications and has been far less amenable than the civil law, developed from the Roman law, to the needs of a treatise. The Commentaries were influential largely because they were in fact readable, and because they met a need. The work is as much an apologia for the legal system of the time as it is an explanation; even when the law was obscure, Blackstone sought to make it seem rational, just, and inevitable that things should be how they were. The Commentaries are often quoted as the definitive pre-Revolutionary source of common law by United States courts. Opinions of the Supreme Court of the United States quote from Blackstone’s work whenever they wish to engage in historical discussion that goes back that far, or farther (for example, when discussing the intent of the Framers of the Constitution). The book was famously used as the key in Benedict Arnold’s book cipher, which he used to communicate secretly with his conspirator John André during their plot to betray the Continental Army during the American Revolution. Though I have no read the entire book, I have used it for research & referencing often. I am fortunate that I possess an 1897 hard bound copy, single volume…one of my praised possessions, next to my family’s bible which I acquired after both parents died. There was a belief, or tale, that when people immigrated to the US during the founding of this nation that they possessed a copy of the bible and Blackstone’s Commentaries on the Laws of England. A book exposing corruption and treasonous coverups on the Senate level and the damage being done to America. I read this many years ago and was amazed at how much corruption there truly is within the court system, justice system, etc.